Jasmine plants produce fragrant flowers and are a commonly used landscape plant. Pet owners must take special care to select plants that are not poisonous to animals. 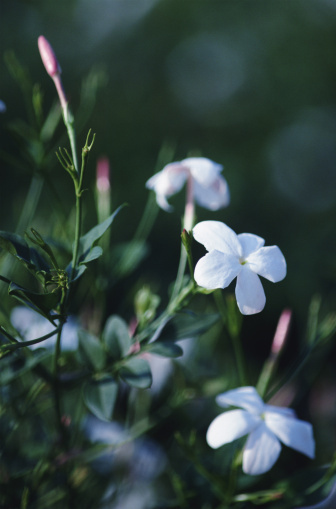 The jasmine plant is safe for gardens and yards that have pets because it is a nontoxic plant. Jasmine plants are not toxic to animals. 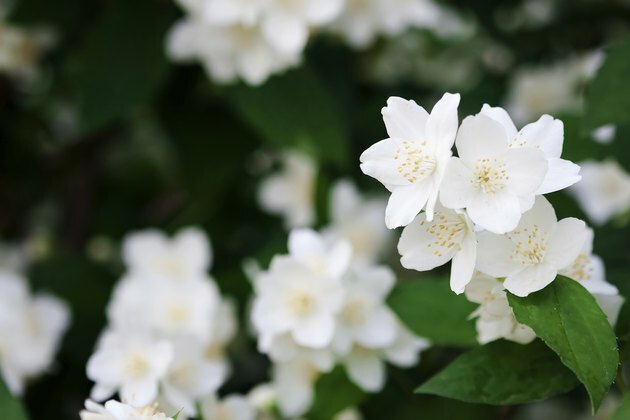 Jasmine plants are not toxic to cats, horses and dogs, according to the American Society for the Prevention of Cruelty to Animals. When any animal, however, ingests a plant that is not part of its normal diet, the animal may experience discomfort. Ingesting a jasmine plant will not cause the more severe symptoms associated with poisoning, but it may produce gastrointestinal symptoms. 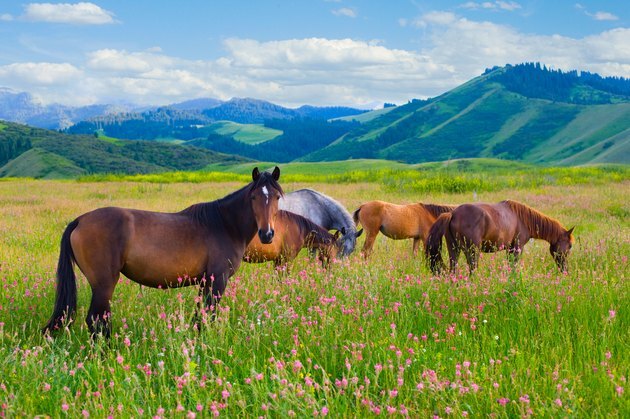 Nausea, vomiting and diarrhea are the most common effects of plant ingestion. 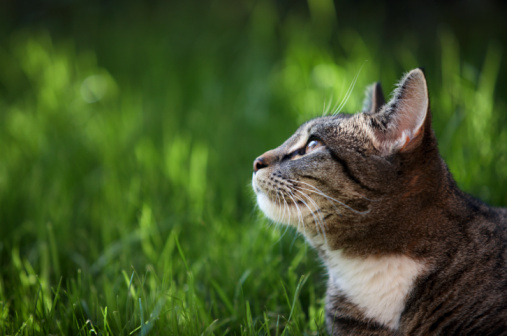 Animals—like humans—may also experience an allergic reaction after ingesting a plant. 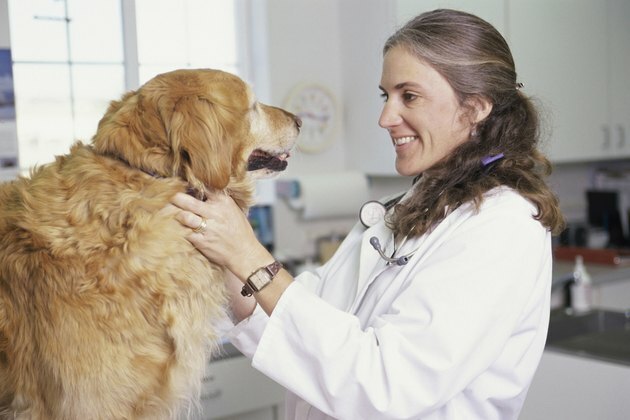 If your pet has symptoms that are severe or long lasting, consult a veterinarian. Take a sample of the plant in question to the veterinarian's office with your pet. This will help the veterinarian to identify the plant and provide the correct treatment for your pet.